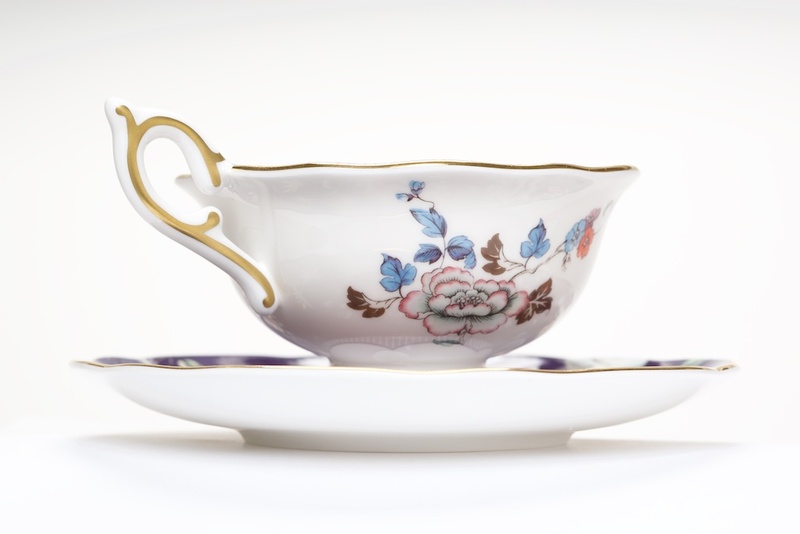 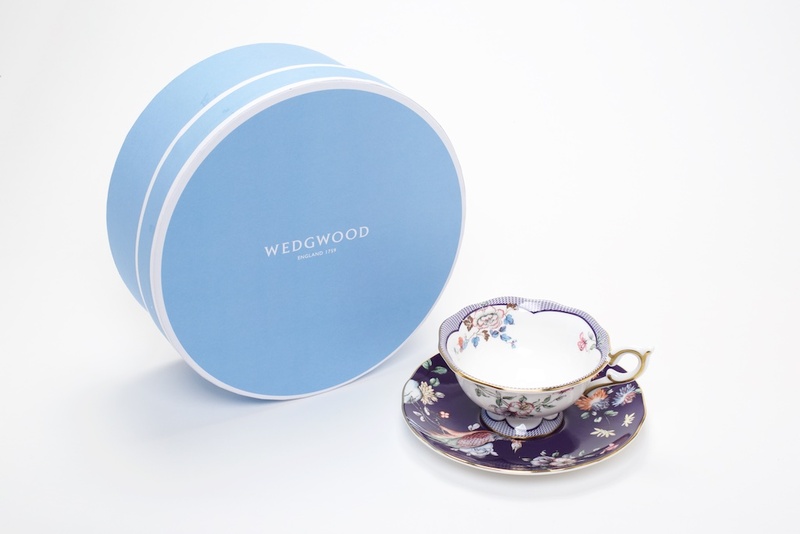 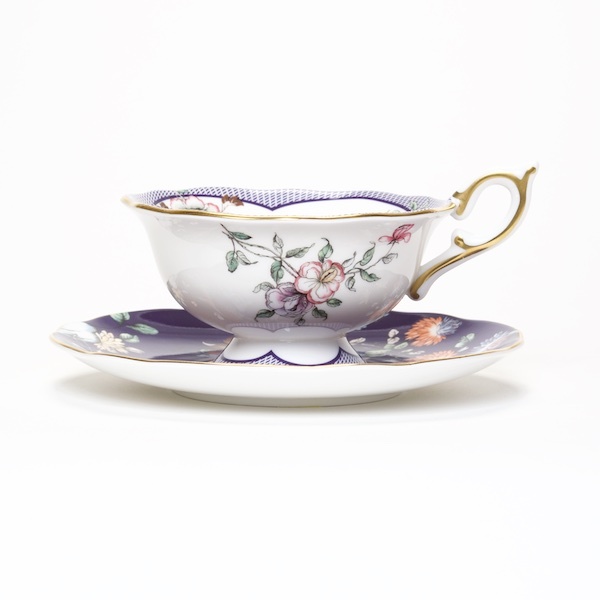 Founded in 1759, Wedgwood of England offer traditional British cups with a modern edge. 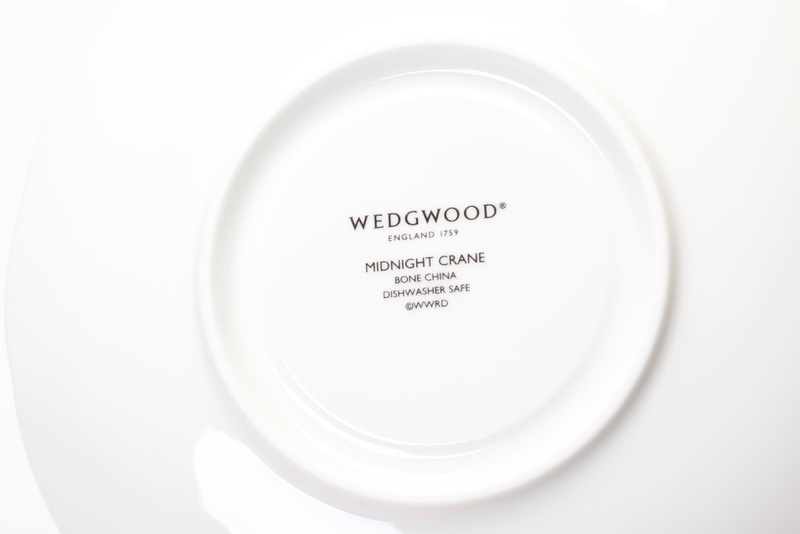 The Midnight Crane design uses patterns, shapes and colours of previous collections with a contemporary asymmetrical montage. 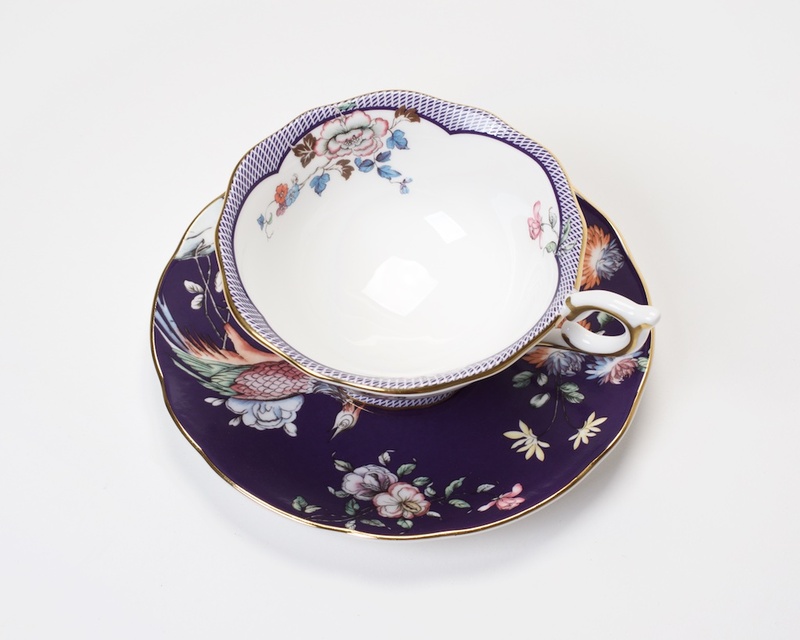 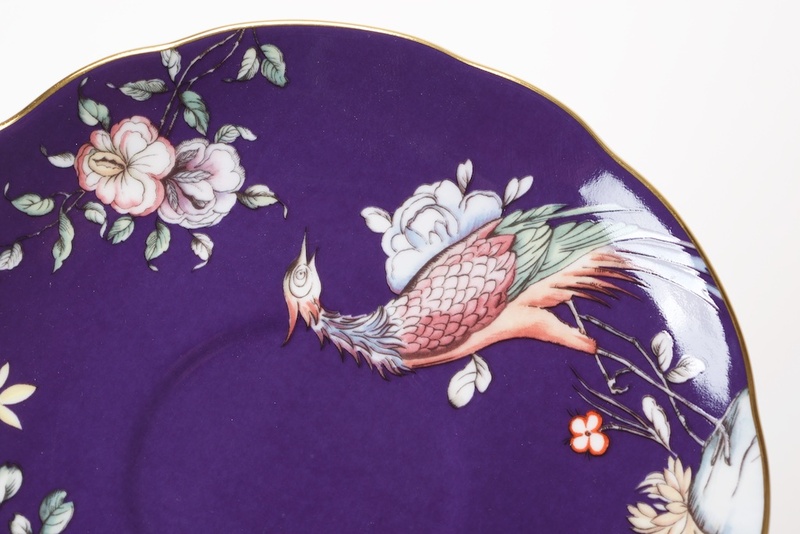 A perfect accessory for today's afternoon tea.